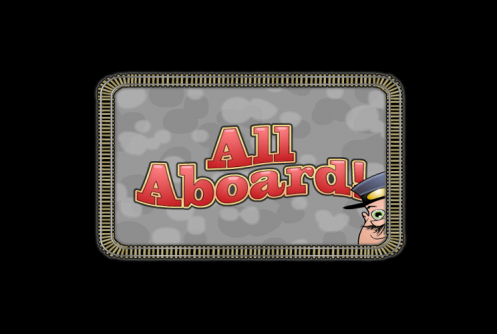 The All Aboard slot is available at all Rival Gaming powered casinos, being a slot of theirs. 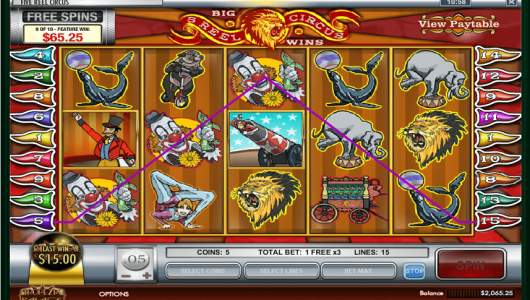 The game has a typical setup, of 5 reels of 3 symbols each, with 20 pay lines active and with the maximum jackpot available in it reaching a value of $8,000. 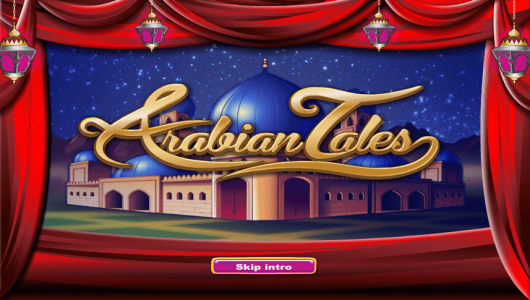 Like most games coming from this developer, there is a mix of features that includes scatters, wild symbols, bonus games, multipliers and free spins. You pretty much get everything you could want, feature wise. It’s a very interesting theme that you will find in All Aboard, being inspired by steam trains, and by Casey Jones in particular. This is a famous railroad worker, which died in 1900, while trying heroically to stop the train from a collision and to save the passengers that it was carrying. The game we see here looks a bit vintage, just right for a title inspired by a character from the year 1900. 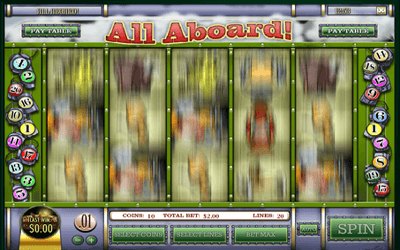 You will find that quite a few slot machines designed by Rival Gaming will offer the same betting system as the one available in the All Aboard slot. For each of the 20 pay lines which are available for activation, there are between 1 and 10 coins that can be used. Those coins have a range of $0.01 to $0.25, so you can expect wagers of up to $2.50 for one line, or $50 for all of them. The bigger prizes found in All Aboard might not look particularly inspiring, but there are ways that they can be significantly improved, multipliers of up to 8x being available, turning payouts of $4,000 into jackpots of $32,000. The Steam Locomotive will be the wild symbol, and it will be available on the reels 1 and 2 only. It’s an expanding wild, which means that it fills all the positions of the reel it lands on, as long as you get a new combination out of it. 2x multipliers get applied by the wilds to the prizes that are formed thanks to them. Perhaps even more interesting are the free spins, which you activate when you have 3 to 5 Casey Jones symbols in view, in any position. The scatters get you 10 spins with a 2x multiplier if you have three symbols, 20 spins with 3x multipliers if there are four, or 40 free spins and a 4x multiplier if all five are visible. 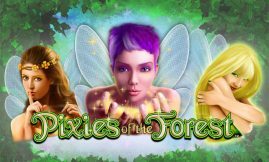 The combination of multipliers from wilds and from free spins could improve prizes significantly, the way it often happens in games that Rival creates. It’s always a rush when you do get paid more than you would normally. 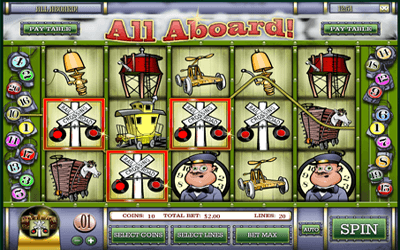 In third place, I would mention the bonus game of the All Aboard slot. The Locomotive Bell was picked to be shown in this particular symbol, which when appearing 3 or more times scattered gets you access to a bonus game. You pick from the 9 box cars that are shown, and you get cash prizes from them. The feature ends when you locate the box car that doesn’t have money inside. As I’ve mentioned, it’s a game with a vintage feel to it, being inspired by steam trains from the early 20th century. The fact that this inspiration came from a hero of the times, a man that could’ve saved himself and yet he tried to save his passengers from a train collision, is a great reason to try the game out. It looks like a comic book design, with a bit of humor to it. The symbols of All Aboard give us the image of Casey Jones, steam locomotives, bells, railroad spikes, box cars, a conductor, horse box cars, railroad cars, railroad crossing signs, whistles, water towers and gas lamps. Give All Aboard its chance, it’s a game that I’m sure you will enjoy. Its prizes might not look like much initially, but they can be improved considerably when certain features get involved.